Who says a big Hollywood movie about dinosaurs has to be dumb? “Jurassic World” is a spectacular piece of entertainment that doesn’t insult its audience and gives us more than our money’s worth. Fans can rest assured that this easily eclipses the last two installments (what the hell were they thinking back then? ), and builds on the established story of the park that successfully debuted in 1993 (wow has it been this long?). Screenwriter Rick Jaffa, Amanda Silver, Derek Connolly and director Colin Trevorrow generate a compelling premise, with credible characters, and build suspense every step of the way toward the movie’s breathtaking conclusion. That doesn’t mean they’ve tried to reinvent the wheel: the new Jurassic Park functions comfortably within the traditional playbook for films of this genre. The dinosaur park has been open for 22 years now. But the tourists are getting bored. They want danger aka bigger, faster dinos. Therefore, a new attraction is created in the form of a huge, scary Indominus rex. Will this new experiment go wrong? Naturally. So now it’s up to our hero Owen (the always likable Chris Pratt from “Guardians of the Galaxy”) to step in and save the day. While his character is genre archetype, I’m happy to say that it was a treat to watch him. And for director Colin Trevorrow, staging pulse pounding scenes where characters are in peril seems like a piece of cake. Best of all, he never loses the human touch, even in spectacular scenes of destruction. The visual effects are staggering, although I didn’t feel that 3-D added much to the experience. 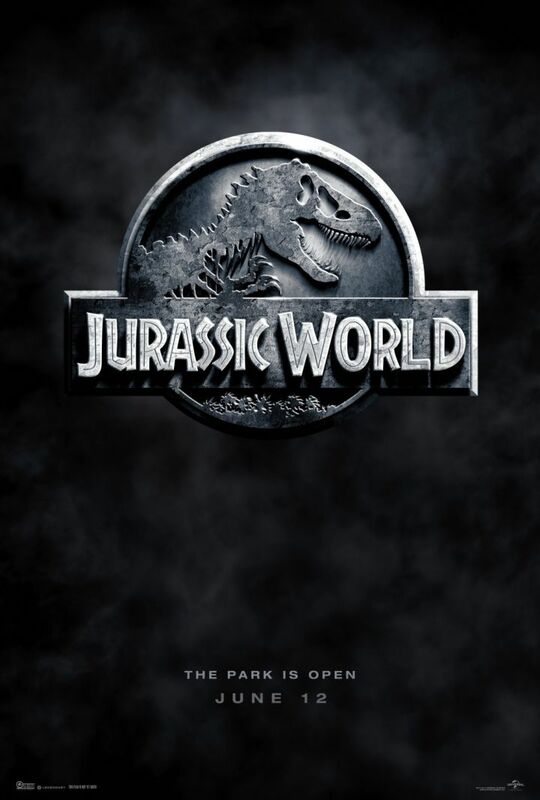 Overall, “Jurassic World” entertained me from start to finish. It may not be a classic like the 1993 movie, but taken on its own terms, it works really well. It deserves to be a monster hit. I don’t know why they are giving it bad reviews! I really loved everything in it! The new park sounds very cool *wanted to see even more of it*! We saw every kind of dinosaurs! Loved the new actors! Story wasn’t that cliché as they said, in fact i really loved how it ended with this dinosaur! What i liked the most is that it paid tribute to the first and that was very cool especially with the theme song!! Overall im 100% with what you thought about this movie! YA HAFIZ ACH HAL FELM ! CHEFTOU 3NNA BI MALBARN … CHU HAL HAYAWEINEIT HIDOLE ?